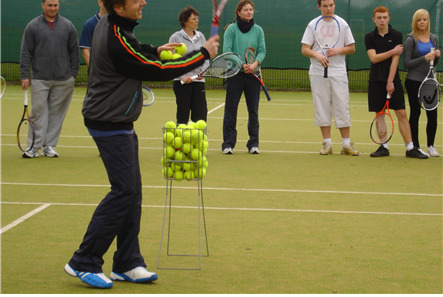 We are a small and friendly club catering for a range of abilities,and ages. We are lucky enough to have the services of a fully qualified coach Gary Howe for those who wish to learn from scratch, or to improve their standard. 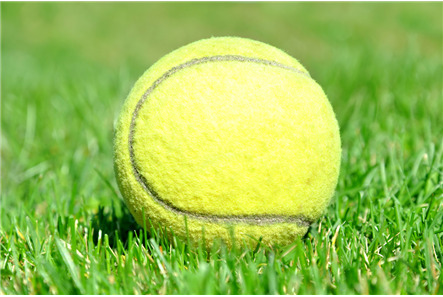 The club has the use of our artificial grass courts, on Monday and Thursday evenings and Saturday mornings, throughout the year. With the available floodlights we play in most weathers !!! Mondays club session: 6.30pm to 7.30pm Intermediate club night; 7.30pm to 9.30pm general club night - NOTE REVISED START TIME . Thursday evenings 7pm to 9.30pm. 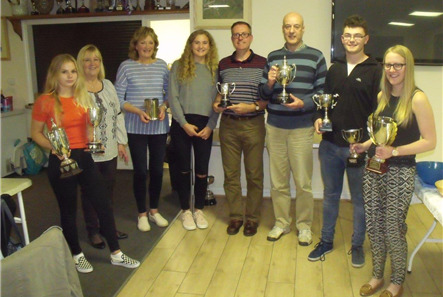 We have 4 teams in local leagues, a mixed team in the Lowestoft and District League Divison 3, and new for the 2018 season, both mixed and ladies team in the South Norfolk League. 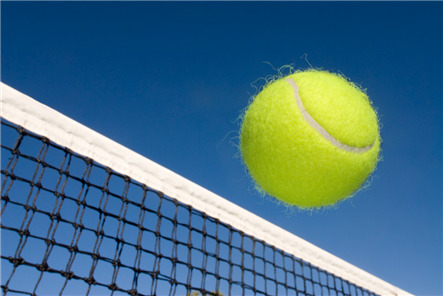 Matches are played from May to August each year: Lowestoft League home matches are on Thursday evenings, South Norfolk Mixed home matches are on Wednesday evenings, and Ladies team home matches are on Saturday afternoons. We have also entered the Norfolk Winter League, and play matches on Sunday mornings, both home and away, but also indoors at Easton College. Membership costs £30 p.a. per child (up to aged 18), and £50 pa for students (in full time education), Adults £100 pa (£90 if paid in full by the end of May). We also offer an adult intermediate membership for less experienced players. COME AND TRY US , potential new members welcome to come along to any club session, with no obligation. 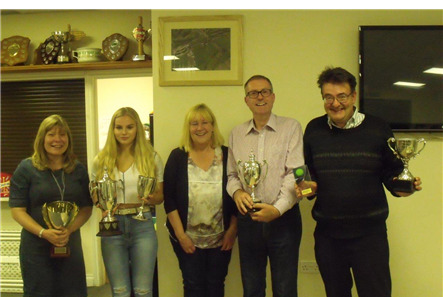 Our club presentations were made at our Quiz and Presentation evening on 5th October - click here for details of the award winners.